We are really proud to have been asked to art direct and illustrate our very first children's book for Tate galleries. 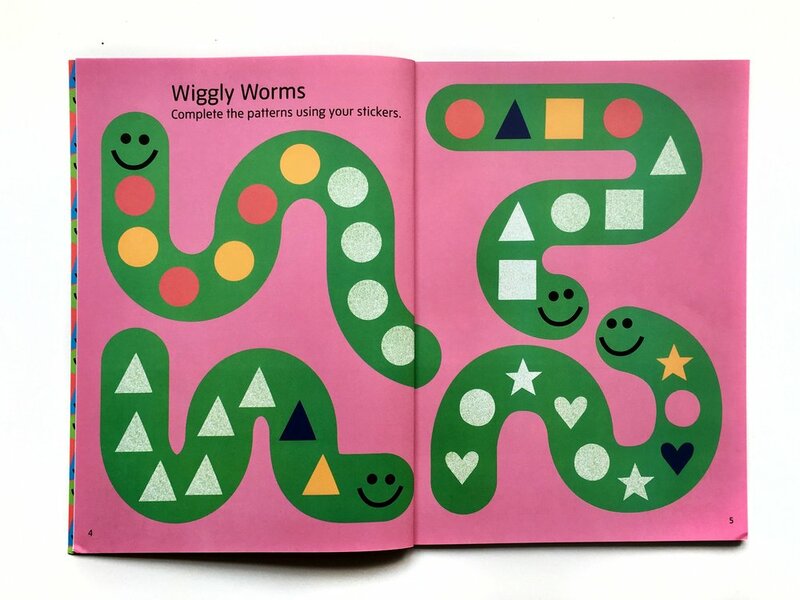 The book is a joyful introduction to the world of shapes and colours - each spread contains a different activity to colour, play or stick on. 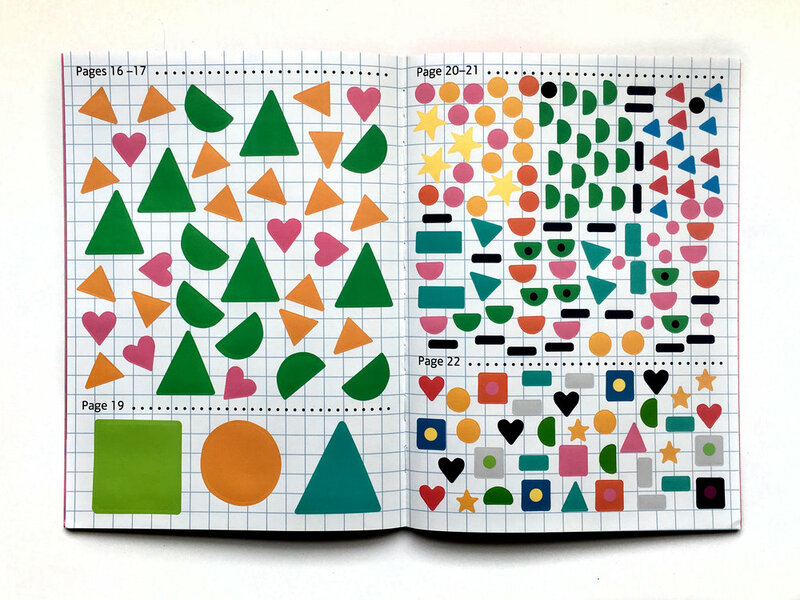 The book comes with a set of stickers to complete the activity.